Open House Sunday December 9th 1-4. 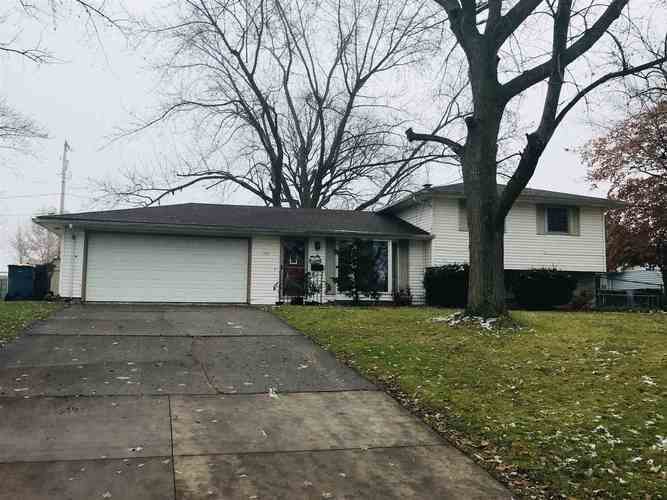 This well maintained tri level home is one to see! Kitchen cabinetry, interior upstairs doors, two exterior doors, and a front screen door all NEW in 2015/2016. Beautiful tile floors on main and original wood floors on upper floor. New 30 year roof with transferable warranty in 2018. A spacious, fenced in back yard with an over sized deck, 2 sheds and mature trees help this back yard feel like home! Schedule your showing today! Directions:Take Seventh Street east to Dewey Street. Right on Dewey St. Property will be on the left.